Its time for another trip down to the french sea side to take a peak at the progress the guys at Outpost Gaming have made on Easy Green Beach. 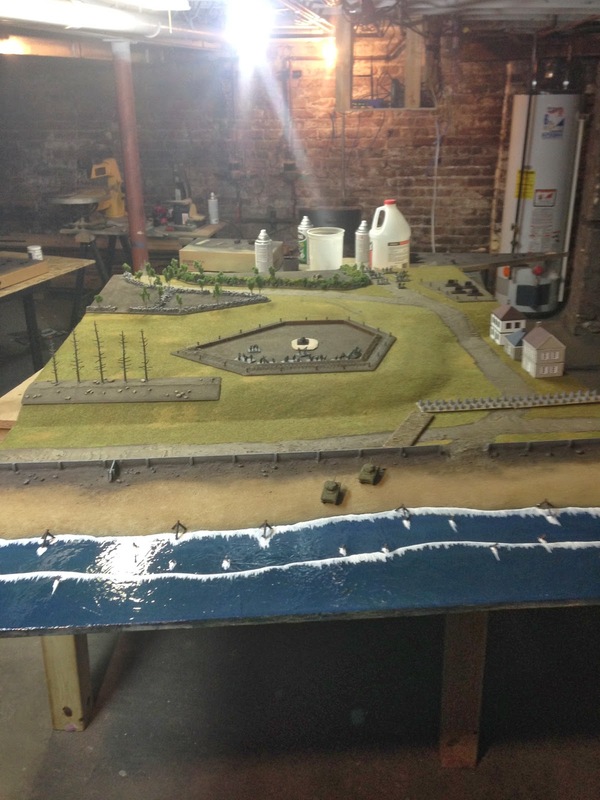 If you're looking to play on this gorgeous bit of board, be sure to make it out to Operation Overlord 2014 at Outpost Gaming in Kenosha this June. Easy Green is almost done. Catch this beauty at Adepticon!